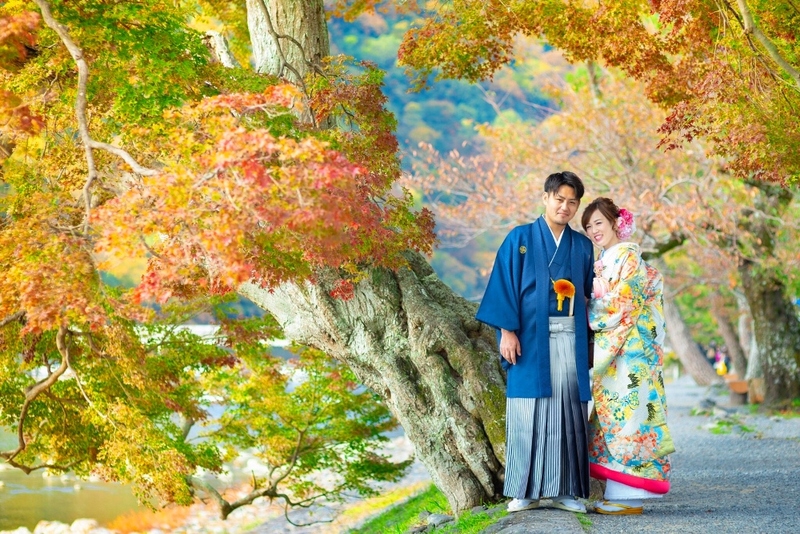 With our concept “Photos that everybody can see happiness on itself”, we Kyoto Bridal Photo Works provide natural yet artistic wedding photos taken at fantastic shooting spots in Kyoto. 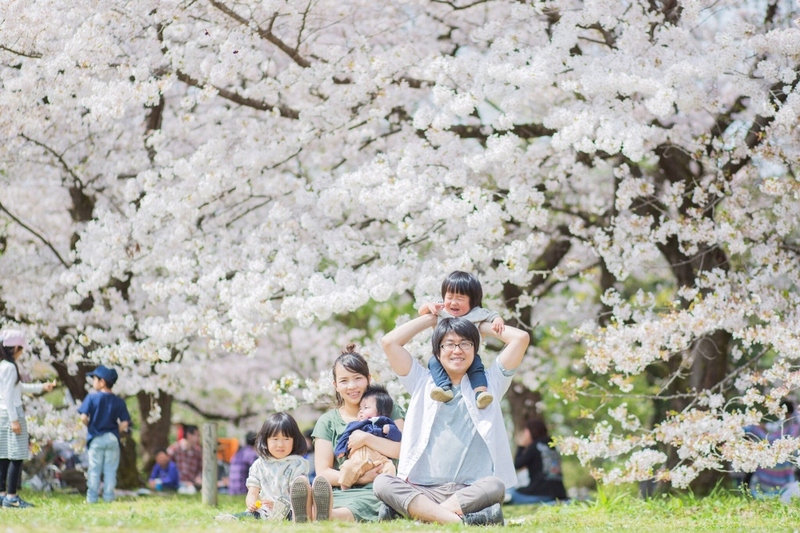 The location choices are wide range from popular sightseeing spots to where is not yet known by many tourists. 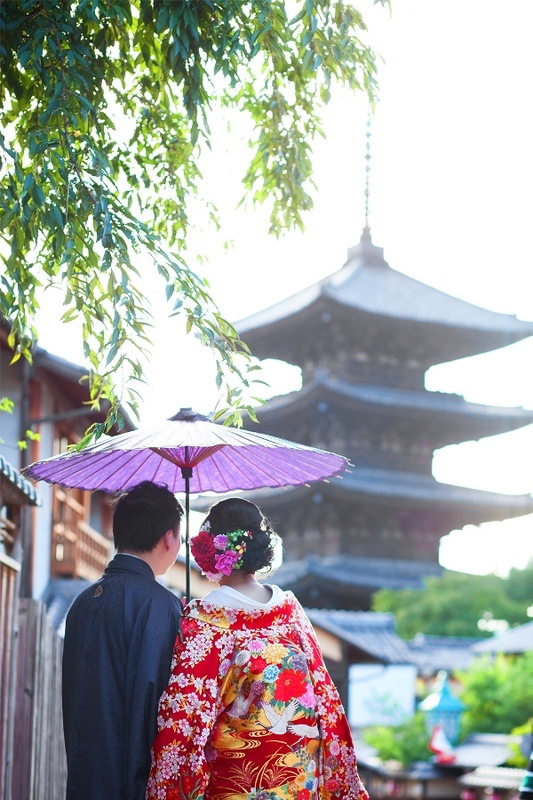 Pre wedding with Kimono in Kyoto’s traditional atmosphere is selected by most couple. 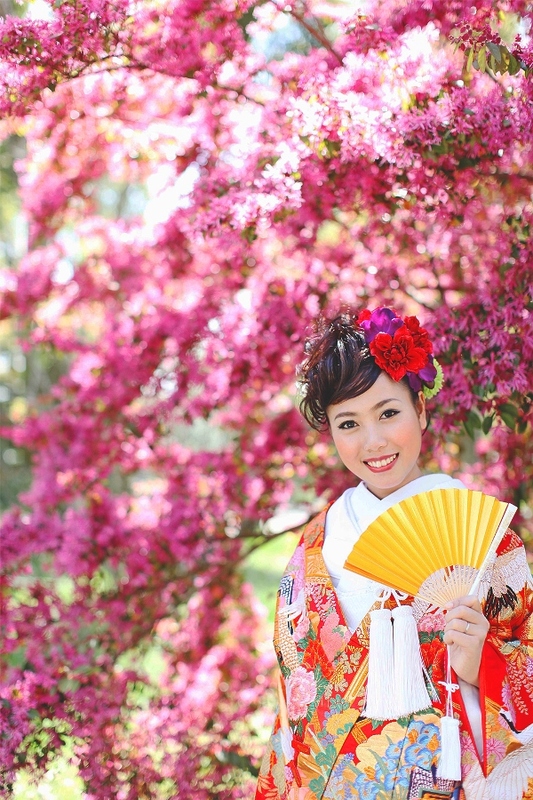 We will suggest the best locations for seasonable scenery such as cherry blossom and maple leaves, and serve you with variety of authentic kimono and western wedding outfits as professional wedding photographer managed by outfits shop. 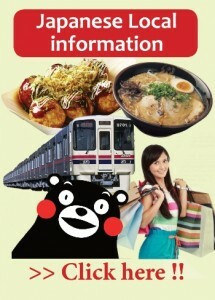 We guarantee more than 500 soft copies and also snacks will be offered for your break time. 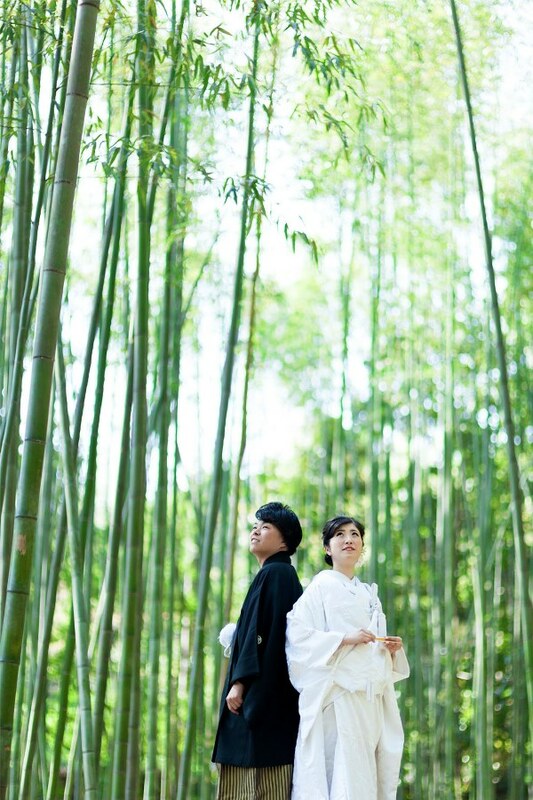 A new photography team just arrived from the most popular pre wedding spot “Kyoto”. 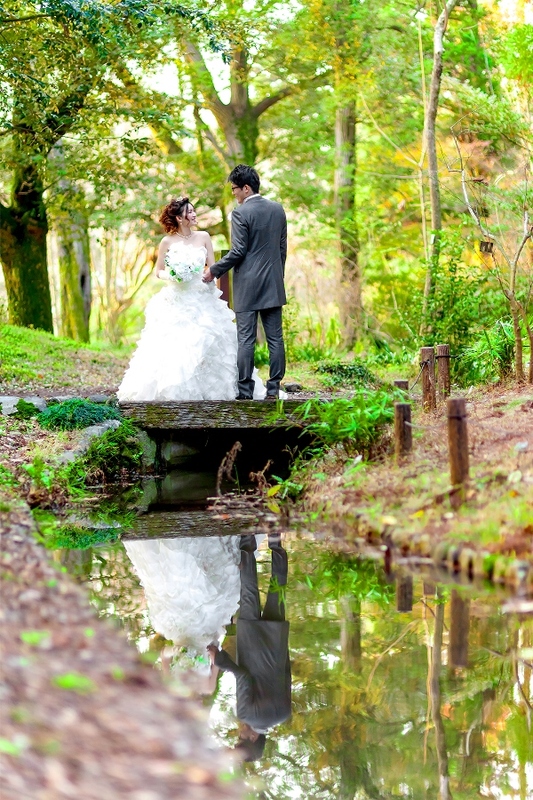 Kyoto Bridal Photo Works is a specialist of photography department managed by outfit rental shop which has another salon in Hikone city Shiga. 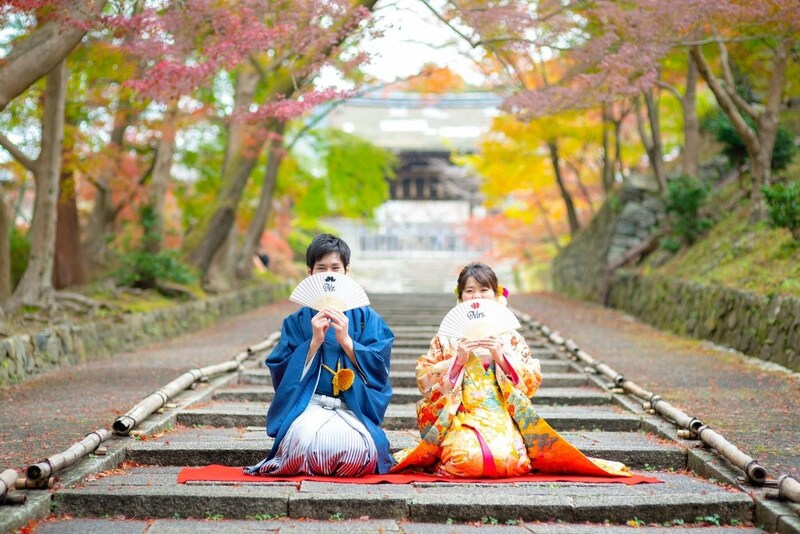 Their high grade outfits and photographer who serve at other prefecture such as Okinawa will give you unforgettable memory. 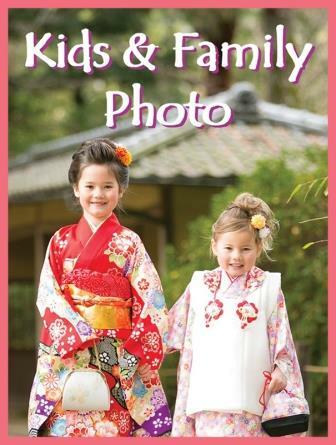 As collaboration with Ema Mino, you can choose 3 locations in Kimono + western outfit package, interpreter accompany you and they provide at least 750 photo soft copies. 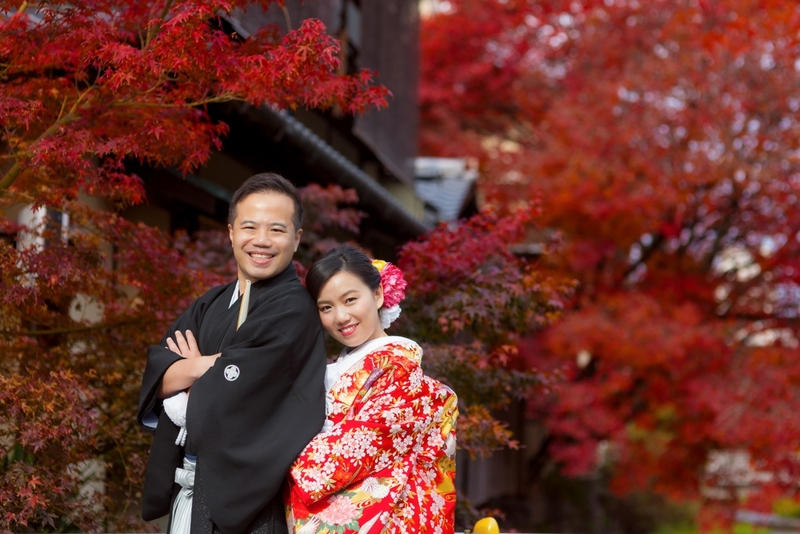 Kyoto Bridal Photo Works is a trustworthy partner, always like to make foreign customers happy even a little.